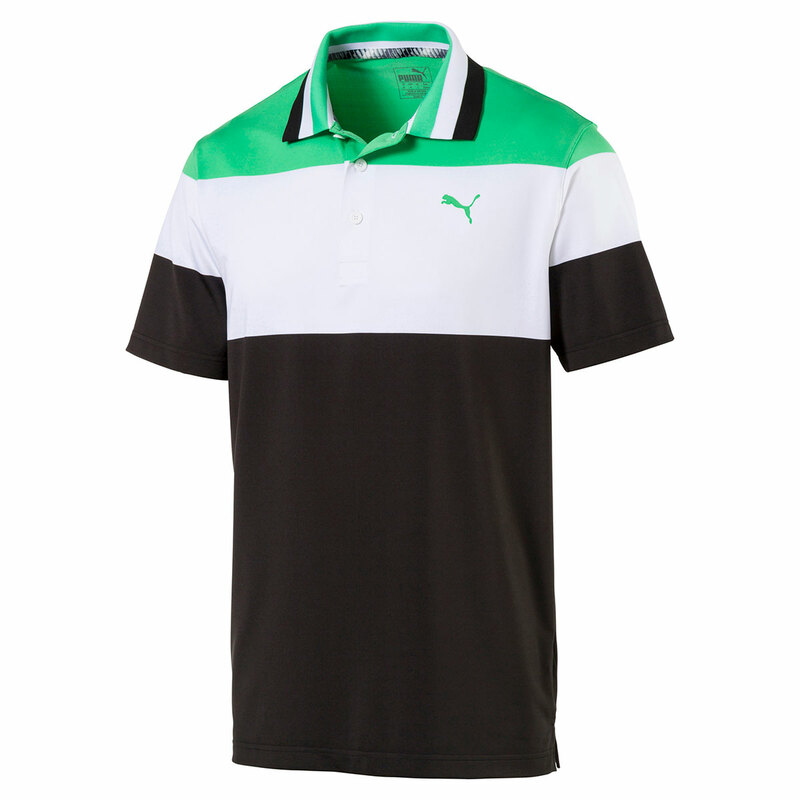 The PUMA Nineties Polo provides you with the essentials to play this great game. 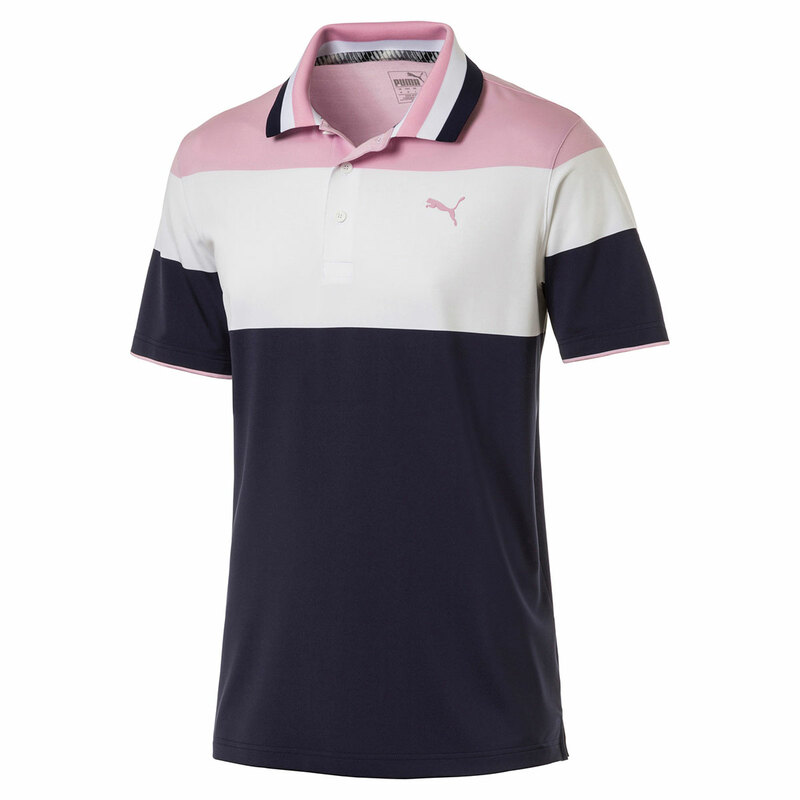 The shirt features dryCELL technology which draws moisture away from the skin to leave you feeling dry and comfortable all day long. 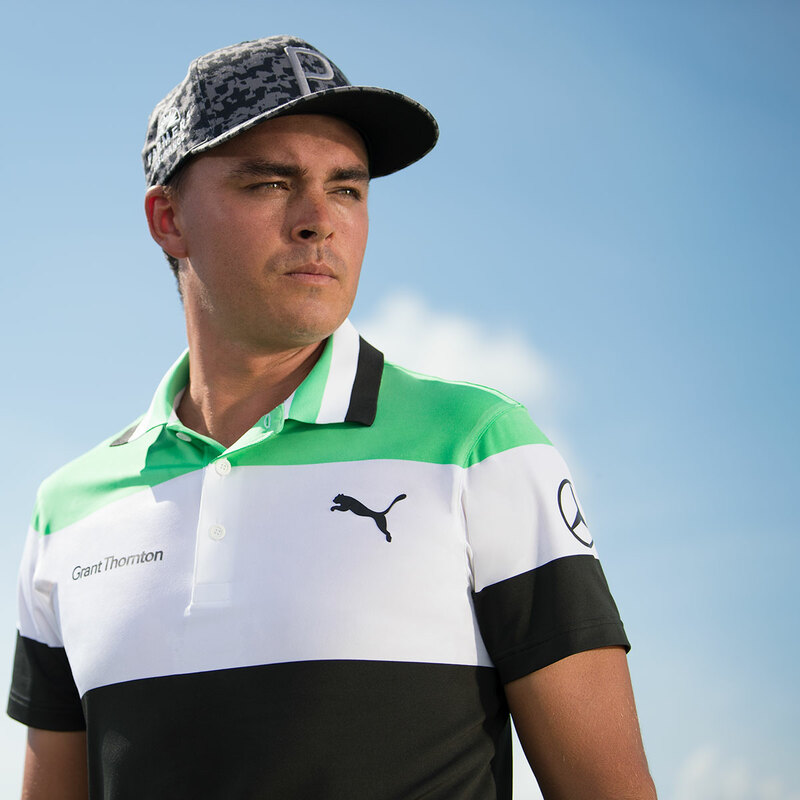 The UPF 40 protection design, allows you to stay out on the golf course for longer during the hot weather conditions, as you will be protected from the sun rays and you can concentrate fully on performing to your best. 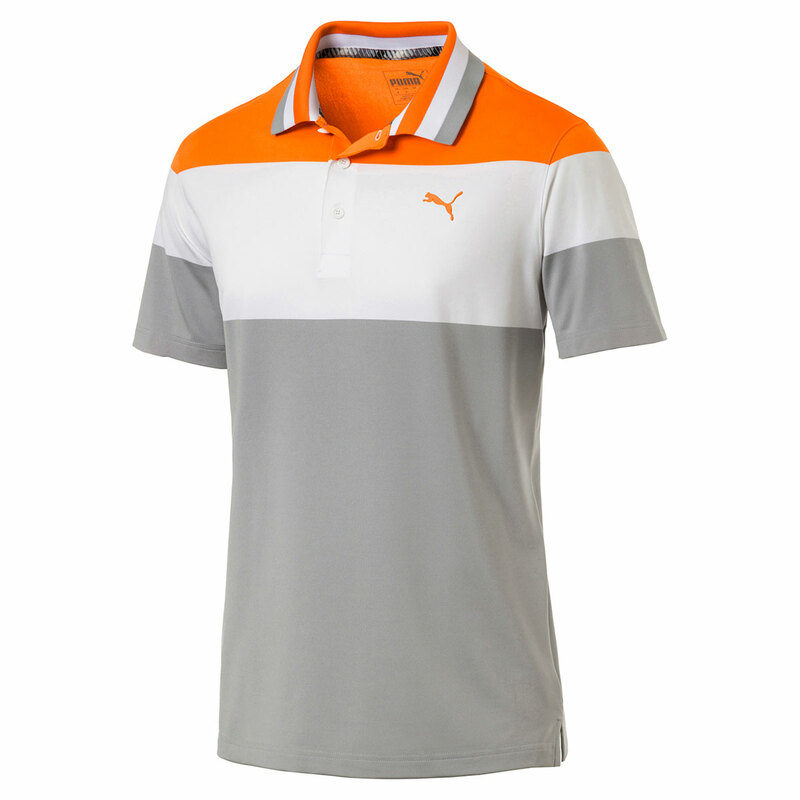 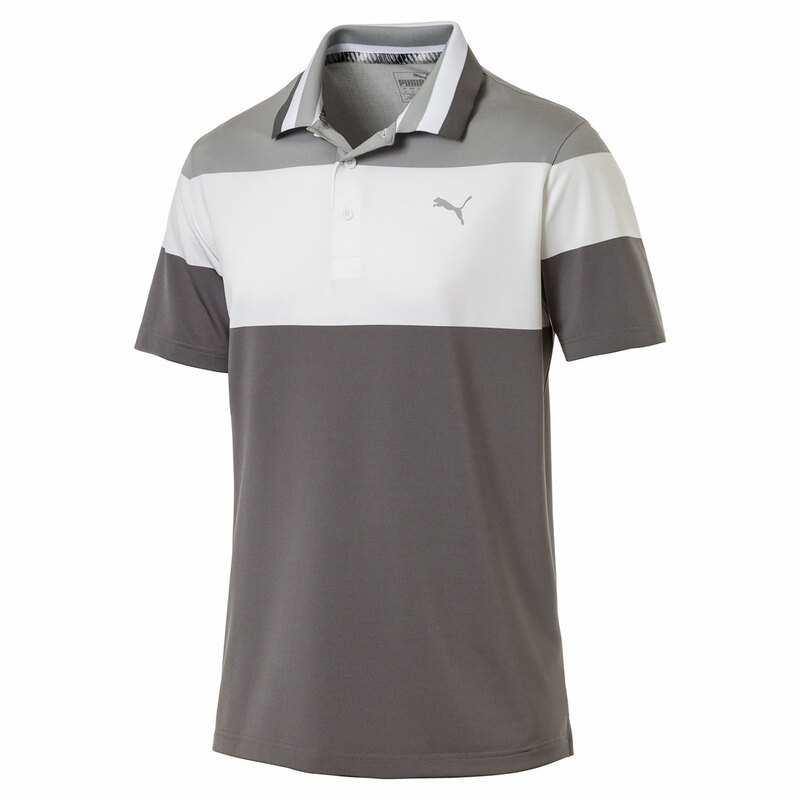 This polo also features a heat transfer PUMA cat logo on the chest and 3-button placket.